View cart “Ackley” has been added to your cart. 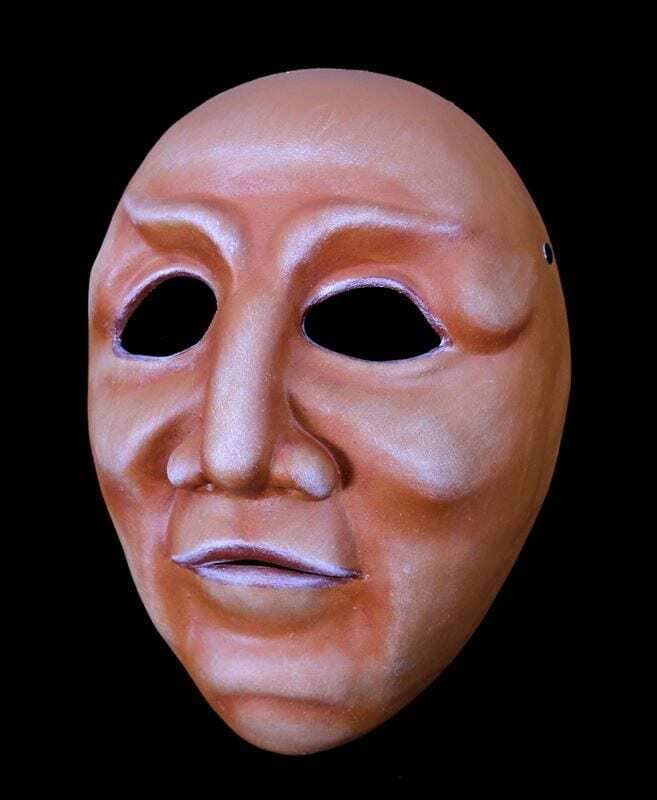 This full face character mask sees the world through fear, desire and anguish. The counter mask arrives for seconds at a time after too many cups of coffee and an or so of heavy metal music played at unreasonable volumes. 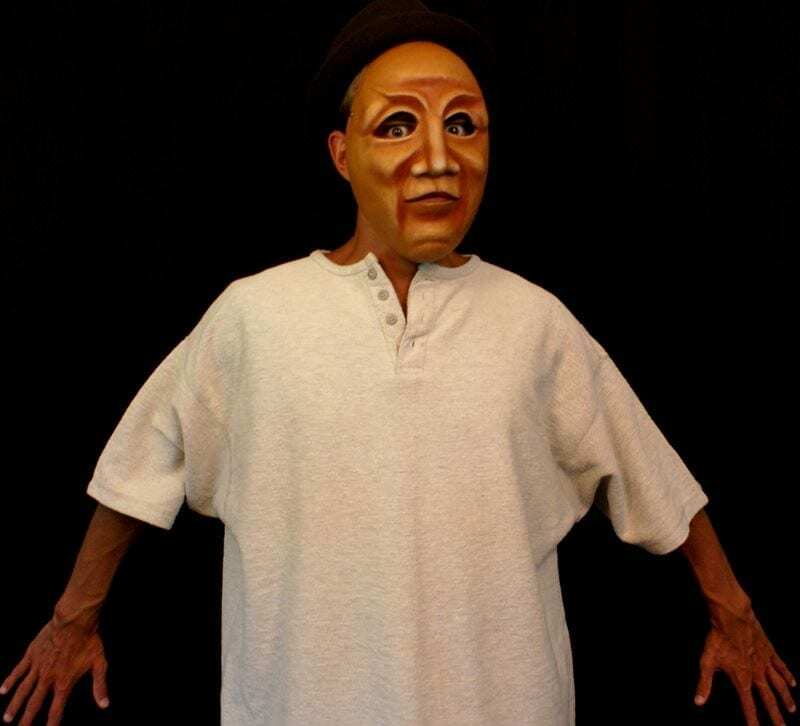 This mask is painted a raw sienna brown to imitate the tone of a leather mask. 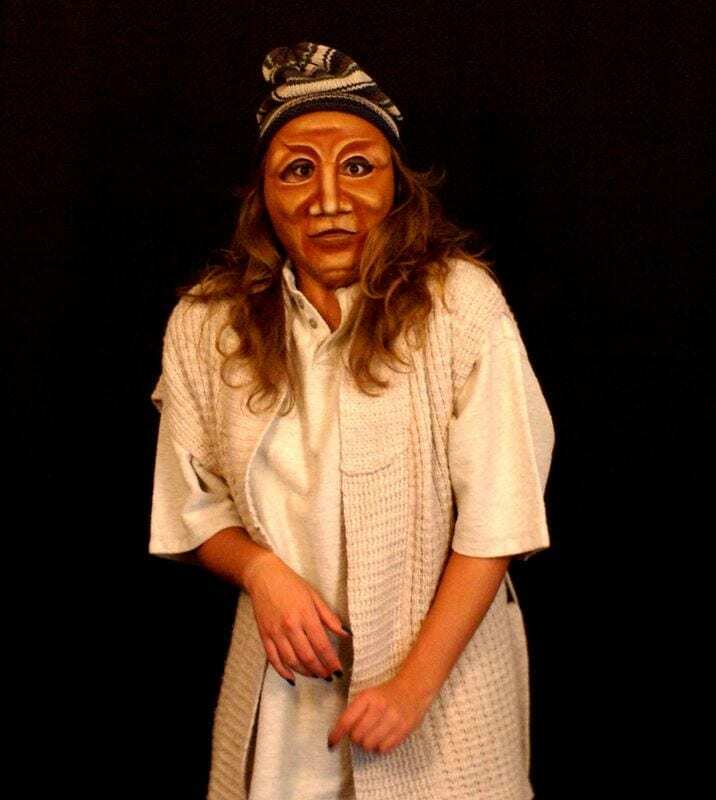 As with all of the masks for actor training this mask was inspired by the teaching at the Lecoq School in Paris, France.